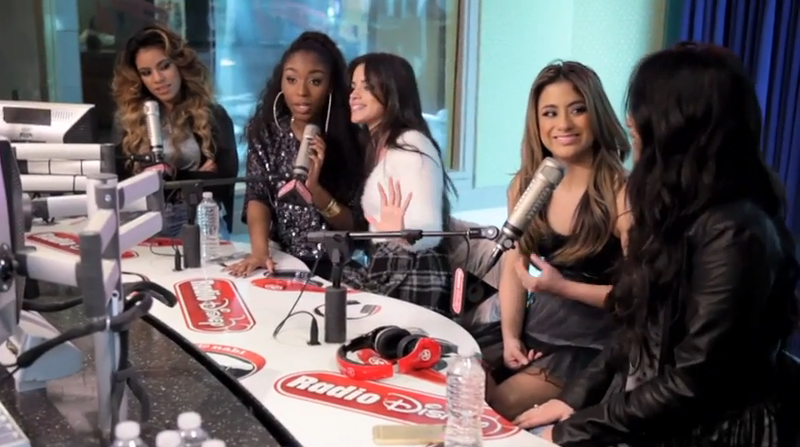 VIDEO: Fifth Harmony Covers One Direction’s “They Don’t Know About Us” At KISS 1065! 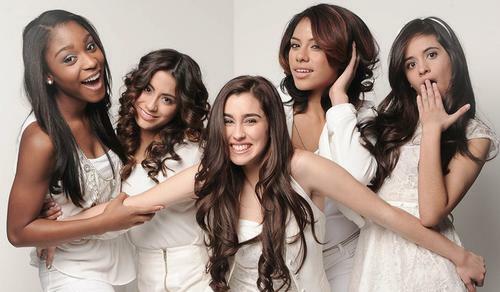 Fifth Harmony Takes Us Behind The Scenes Of Their Billboard Photo Shoot! – Watch Here! The ladies of Fifth Harmony – Normani, Lauren, Camila, Ally and Dinah – recently had the opportunity to chat with Billboard and even have a photo shoot! Now, Fifth Harmony is taking us behind the scenes of their photo shoot with Billboard! In addition, the ladies talk about being lucky number three on X Factor, their debut album and their ever-growing fanbase. 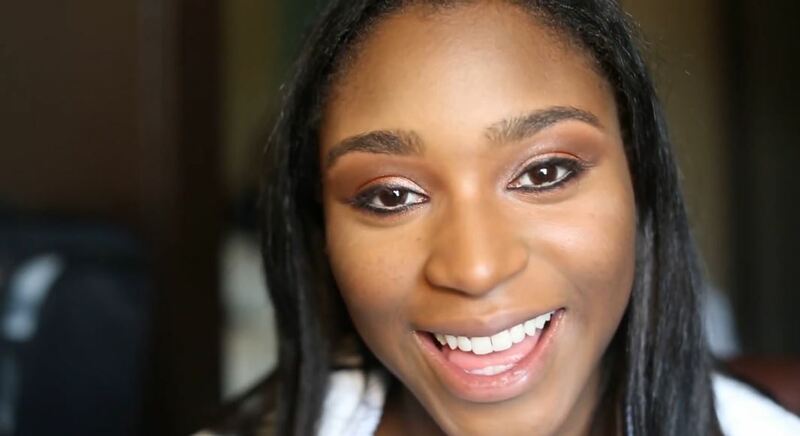 Be sure to check it out what Fifth Harmony had to say by watching the video below! 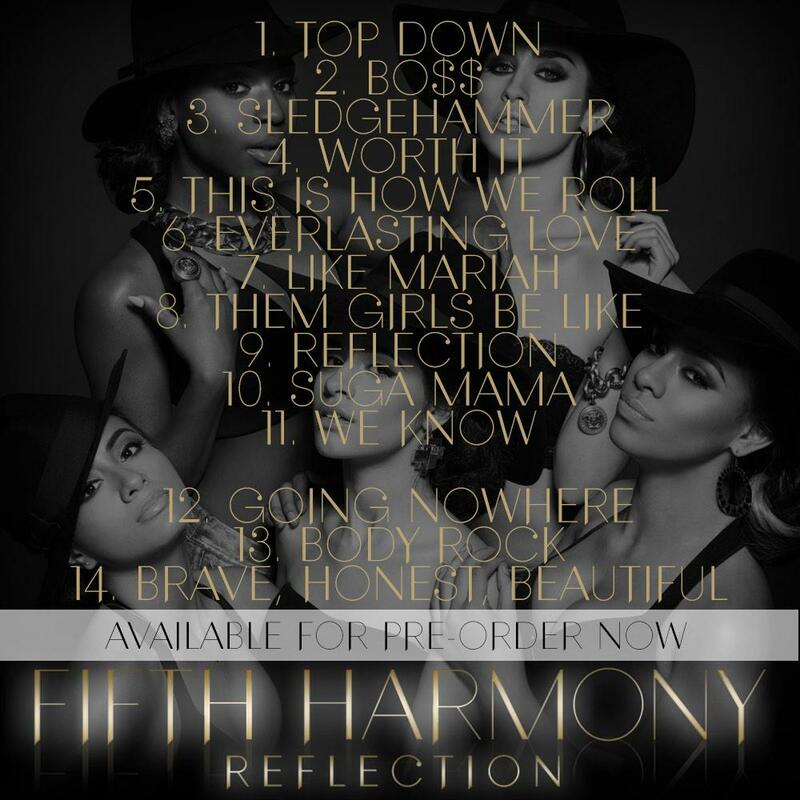 Listen To Fifth Harmony’s ‘Reflection’ A Week Early Thanks To iTunes! What could be better than a new album coming out on it’s release date? A chance to actually stream it a week BEFORE it’s official release! The fearsome fivesome known as Fifth Harmony happily announced on their Twitter that Harmonizers will get a First Play listen to the Reflection thanks to awesomeness of iTunes Radio! You can head to iTunes Radio for Fifth Harmony’s Reflection album HERE! How exciting is this? We’re definitely shouting for joy! Fifth Harmony Gets Fun And Silly During Their Dance Rehearsal In New ‘Fifth Harmony Takeover’ – Watch! In an all new episode of Fifth Harmony Takeover, the ladies of Fifth Harmony – Lauren, Dinah, Normani, Ally and Camila – get silly and have some fun during a dance rehearsal with their choreographer. While they should be focused to make sure to get their routine down perfectly, it seems like the ladies do get a little distracted.